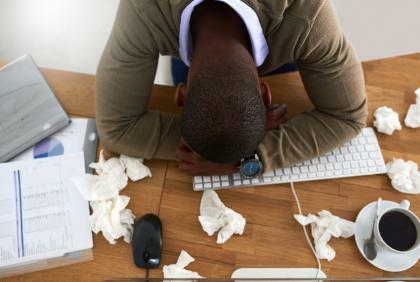 Itchy eyes, sneezing, coughing, and feeling lousy - how do you know if you're dealing with a cold or allergies? Take this quiz to find out. 1. Describe the onset of your symptoms. They came on suddenly, as if out of nowhere. The onset of my symptoms was gradual and worsened as time passed.